Over the weekend and through next Tuesday, you’ll see everything from superheroes to scary clowns as Utahns celebrate Halloween. You’ll also see extra law enforcement officers out, working to help make sure everyone gets home safely by removing drunk drivers from Utah’s roads. The Department of Public Safety wants to remind everyone that if their Halloween plans involve alcohol, it’s imperative that they also include a plan to get home without getting behind the wheel. Designate a sober driver, call a cab or ride share – never drink and drive. From Friday, October 27th through Tuesday, October 31st, officers throughout the state will be working more than 175 overtime shifts to look for drunk drivers. Over the weekend, there will be an administrative check point and two saturation patrols along the Wasatch Front. 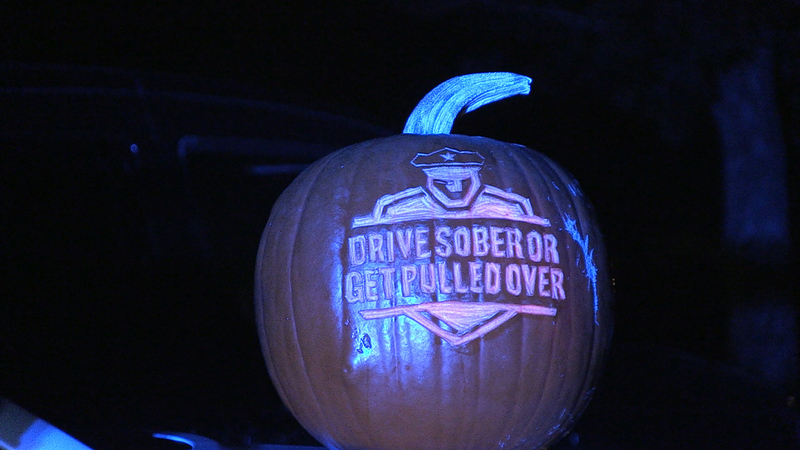 And on Halloween night, the Utah Highway Patrol will be conducting a DUI blitz. WHEN: Thursday, October 26, 2017 9:30 a.m. – 10:30 a.m.
WHY: Halloween is a holiday increasingly celebrated by adults and DPS wants to remind everyone to celebrate the holiday safely. Utah statistics show that in 2016, Halloween had one of the highest rates of alcohol-related crashes of all holidays. Every instance of drunk driving is preventable. Utahns can help prevent the tragic deaths and injuries caused by drunk driving by making sure their plans always include a safe and sober ride home.